Fredrix Powdered Marble Dust can be used to make acrylic modeling paste, glue base gesso, and all water and oil dispersed paints. Use it also to create a textured surface for drawing. 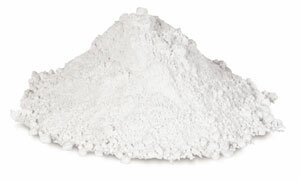 It is made from pH neutral basic calcium carbonate.